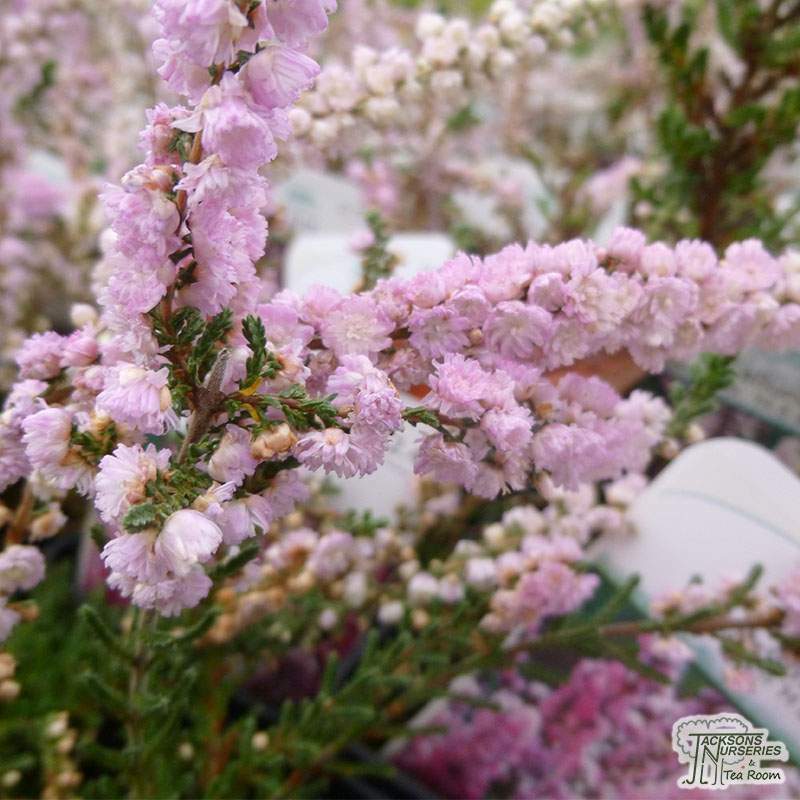 Possibly the most beautiful pink flowering variety we sell, H.E. 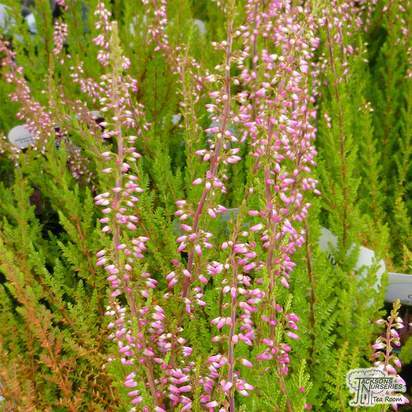 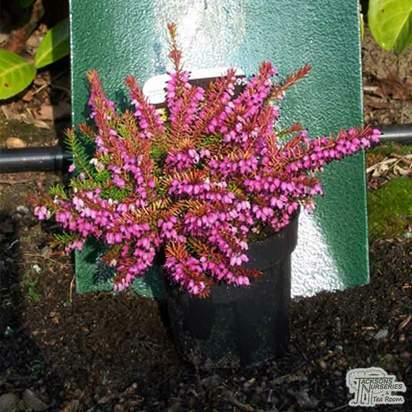 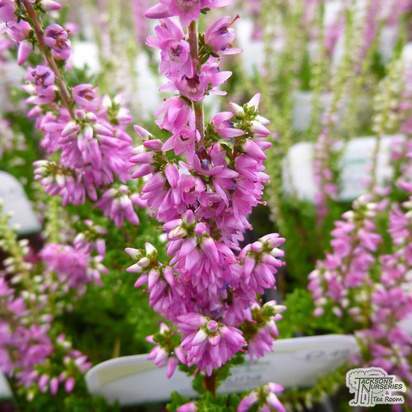 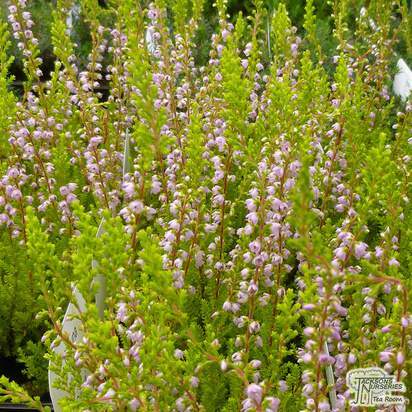 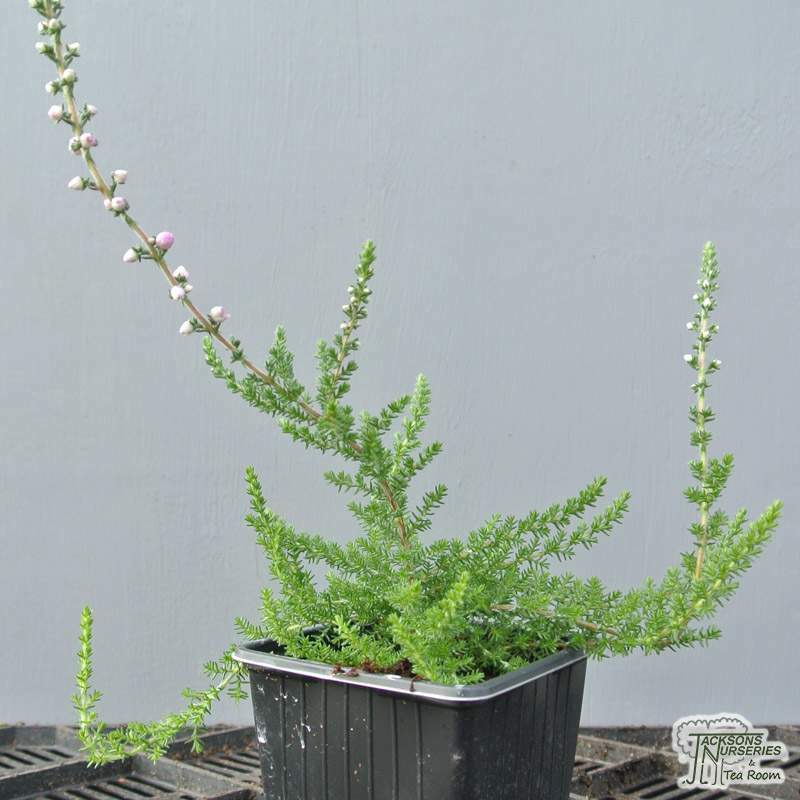 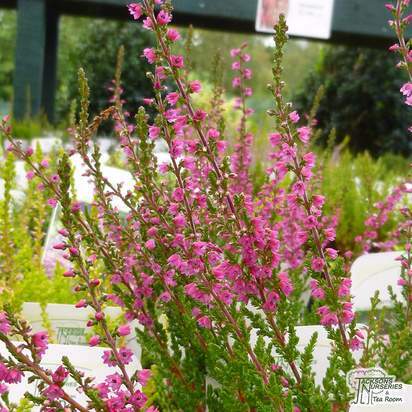 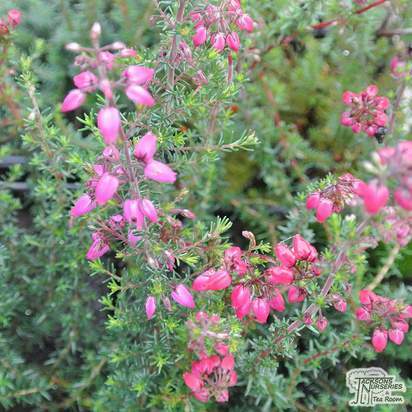 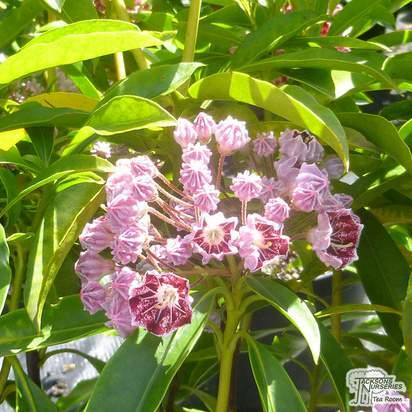 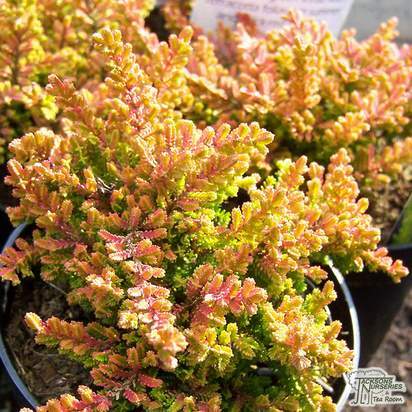 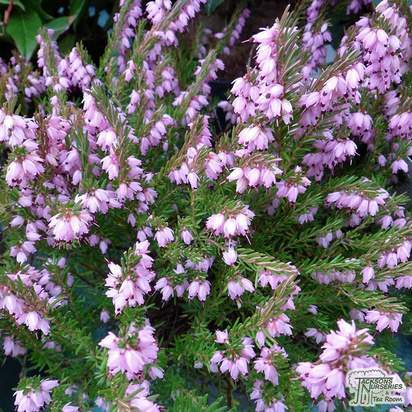 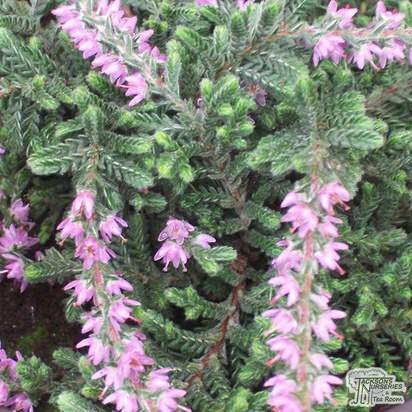 Beale bears long, tapering racemes of stunning double shell pink flowers which are produced above dark green evergreen foliage between August and November. 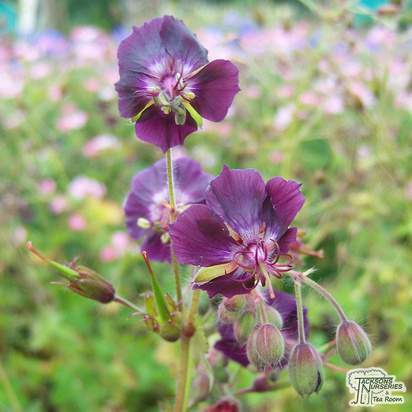 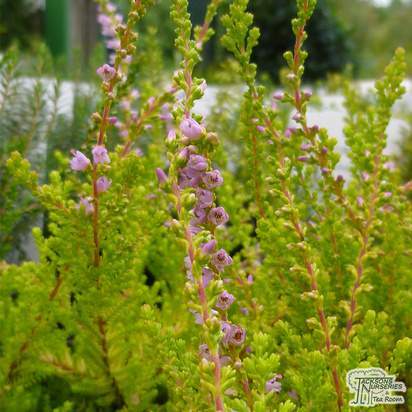 These flowers are the plants main features since the foliage turns to a drab green brown in the winter. 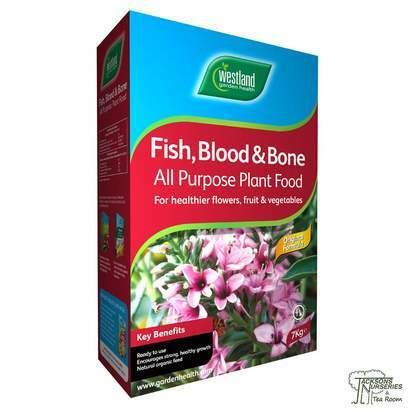 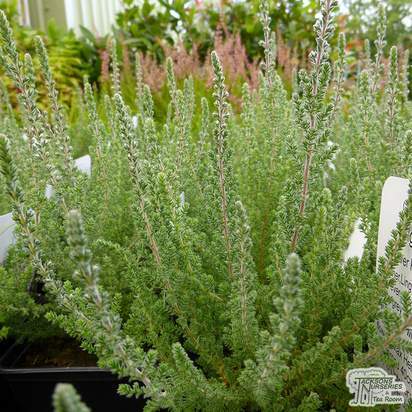 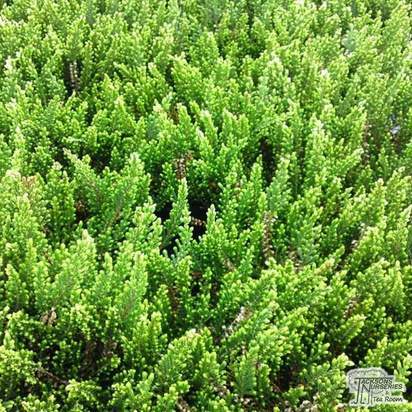 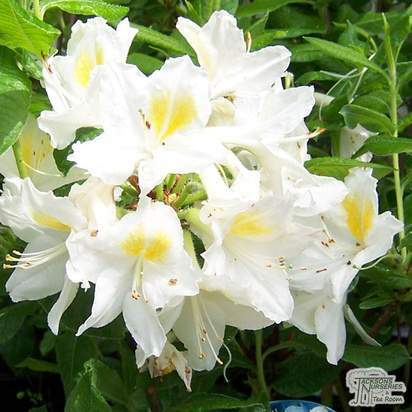 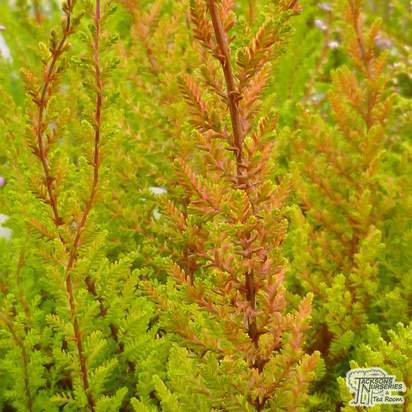 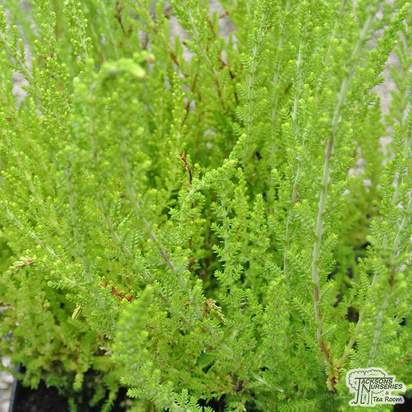 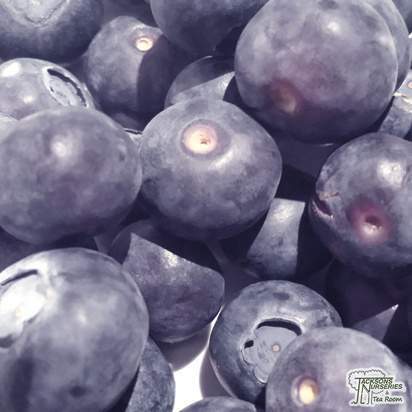 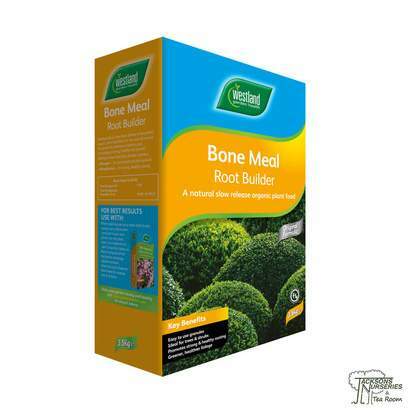 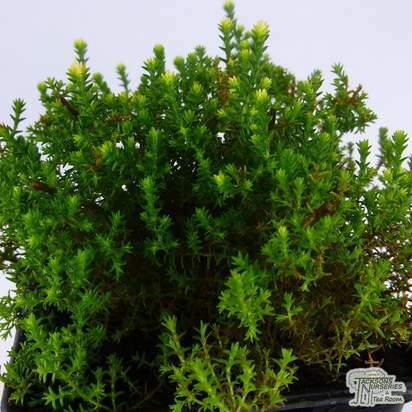 Grows best in a well-drained, fertile soil where full sun exposure is available.